We at Osa Tropical Properties have the skill and expertise to help you find your dream property in the Costa Ballena. The area is known for unspoiled natural beauty and for being the place in paradise where the mountains meet the sea. It is an area that is rapidly gaining popularity with people wanting to enjoy the Pura Vida Lifestyle. 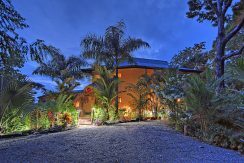 Read original content all about life and real estate in our South Pacific region of Costa Rica! Osa Tropical Properties is your real estate specialist in the Southern Zone of Costa Rica (Costa Ballena). We are proud to be a local company with an expert team that is knowledgeable in all aspects of handling your real estate transaction in Costa Rica. The company has a history of more than twenty years of successful operation. The team is multilingual with agents fluent in English, Spanish and French. 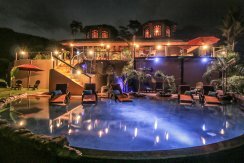 Renting your luxury property in Costa Rica: Is it worth your time and money?